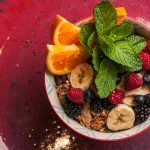 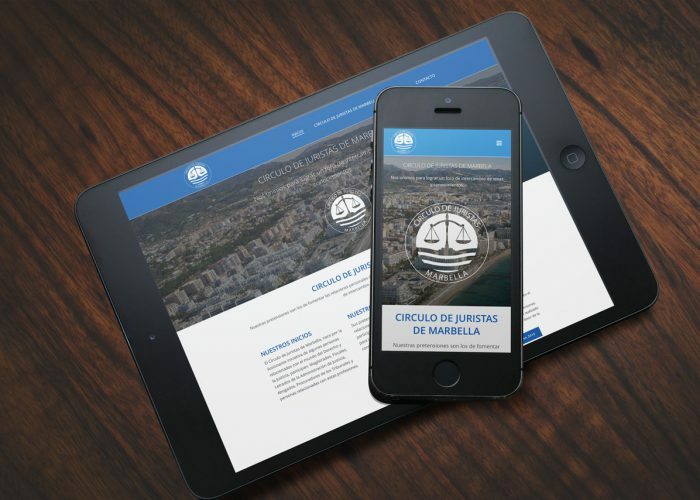 Web Design + Branding "Circulo de Juristas de Marbella" | naran-ho | Design Marbella | Diseño Web + Fotografía. 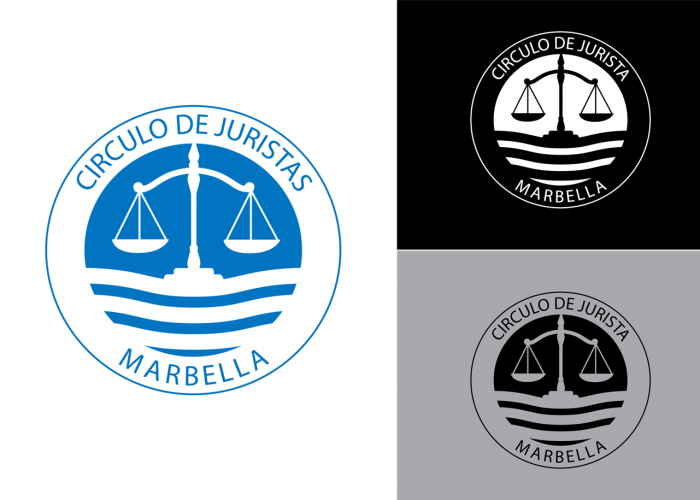 New project of Web Design and Logo Design for the “Circulo de Jurista de Marbella“. 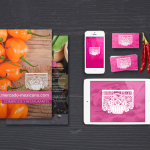 The corporate image has been developed following the ideas and concepts contributed. 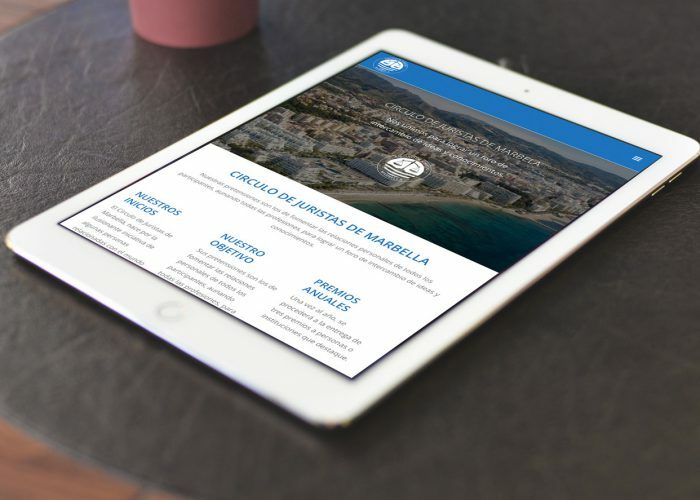 We have also created a simple and functional website, easy to use for our customers, who have fully trusted our work.